The Physical Sciences and Engineering (PSE) collection covers Chemistry, Engineering, Geology, Atmospheric Science, Physics, Astronomy & Astrophysics and Transportation. PSE Library provides study and collaboration space and houses the PSE reference collection and part of the physics collection. 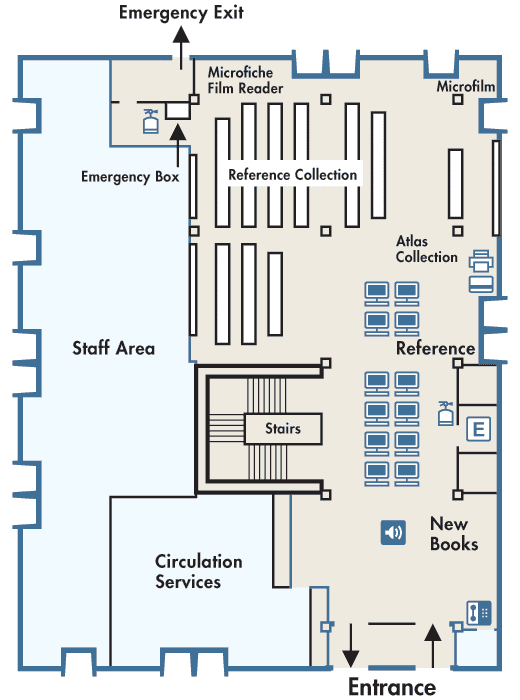 Additional collections are located at Shields Library. 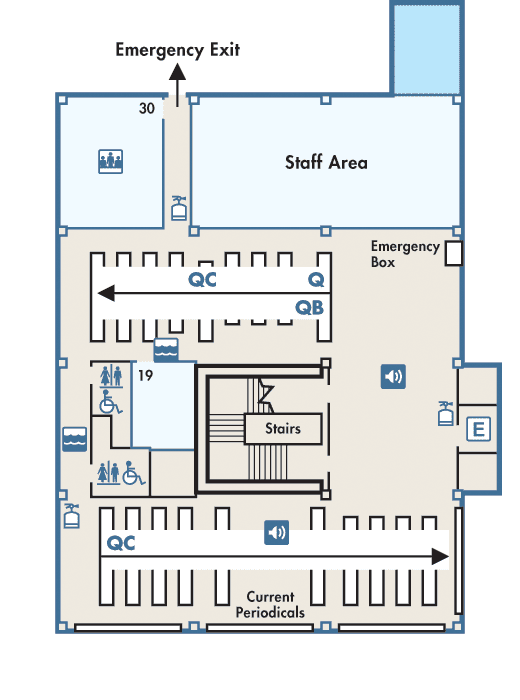 Floors 2 and 3 are closed for renovations as part of a campus-directed project to create office and collaboration space for the UC Davis Center for Quantum Mathematics and Physics (QMAP). Learn more about the project. Parking Info: Please visit Transportation Services for more information about parking.